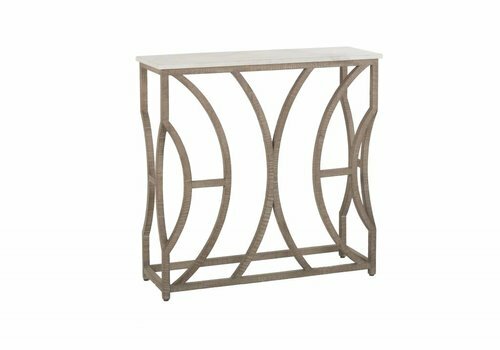 The svelte lines of the light bronze legs draw attention to this demuline narrow console, but the sturdy white marble top adds a classic. 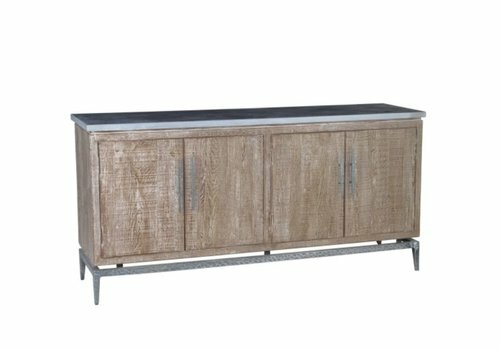 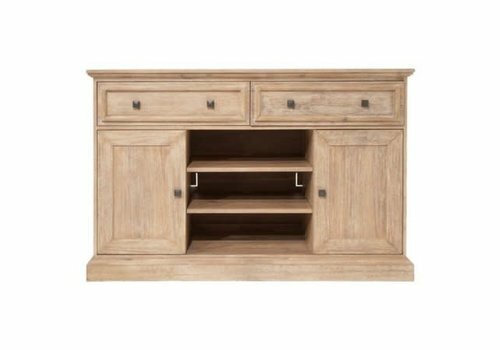 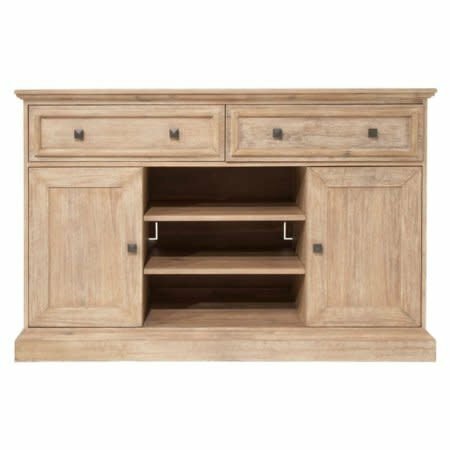 Hudson Small Sideboard is a versatile beauty that fits any size home. 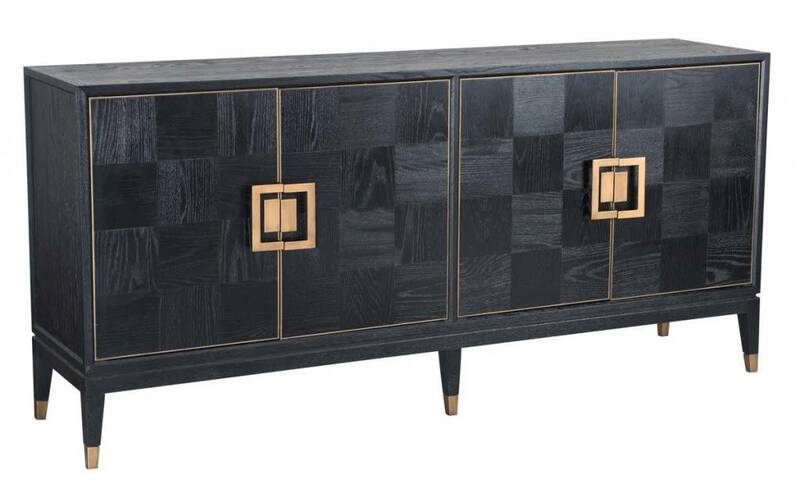 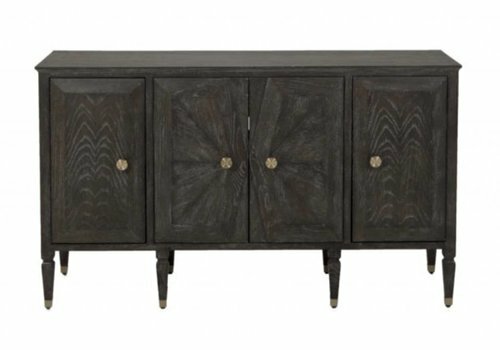 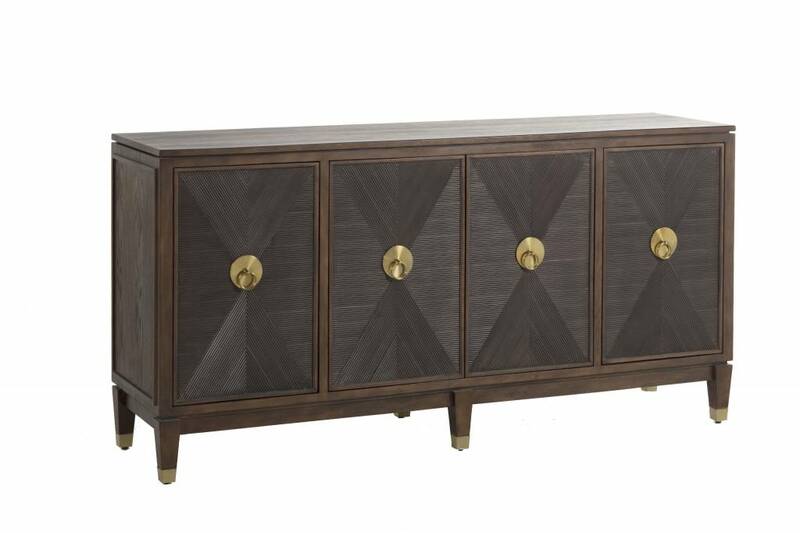 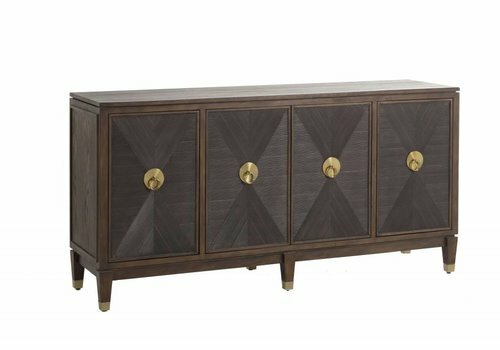 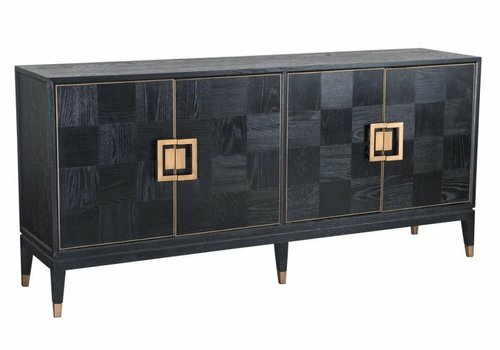 Use this sideboard as a classic credenza or to house your media system. 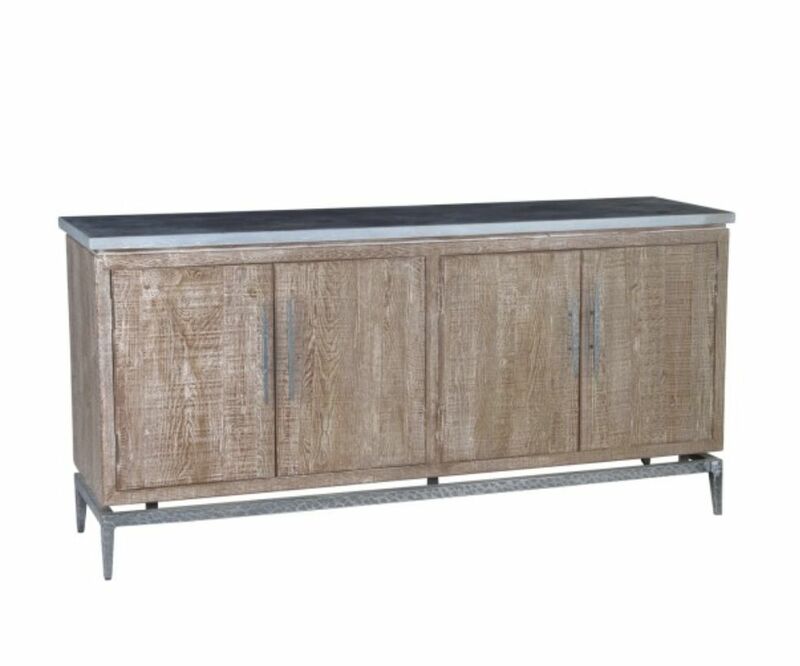 It features two felt-lined, full extension drawers and two side cupboards that each hide one adjustable shelf. 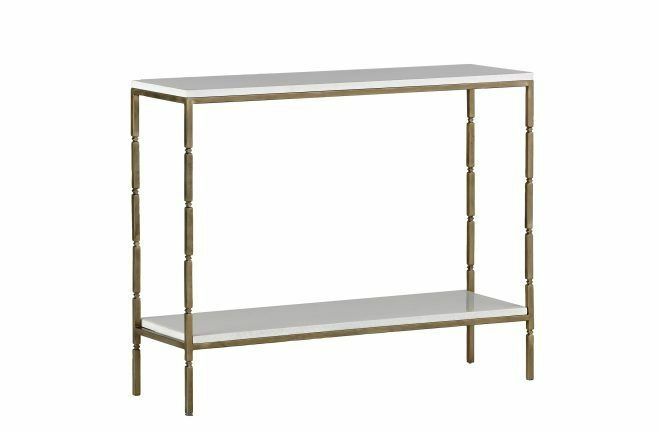 This narrow-design, flip-top console table makes space-saving beautiful, providing an extra surface when needed without taking up precious room. 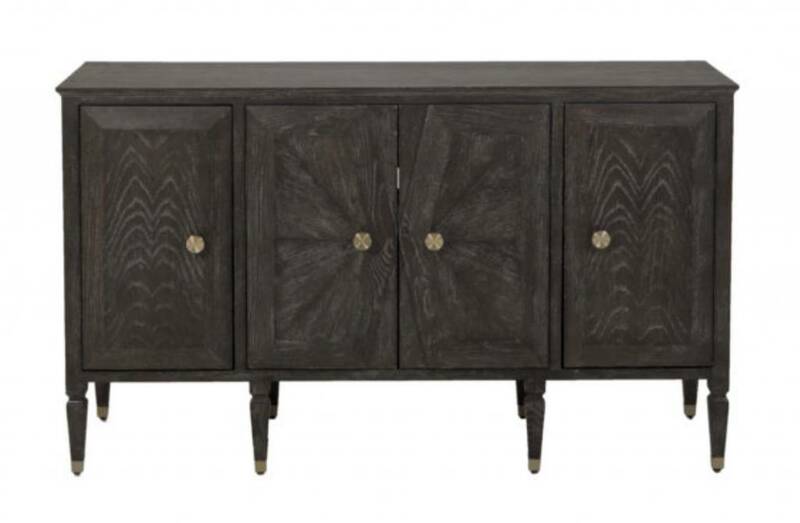 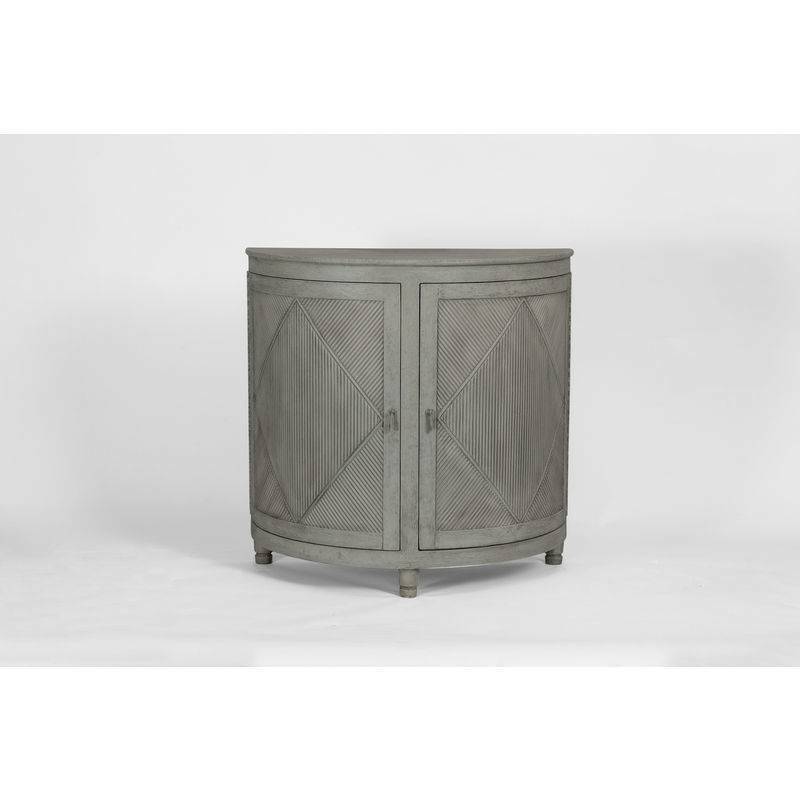 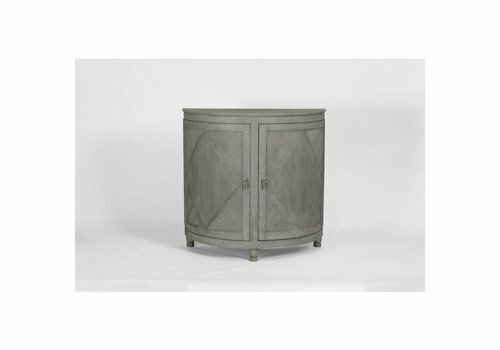 Wooden half-moon demilune cabinet is the perfect way to add curves to a space. 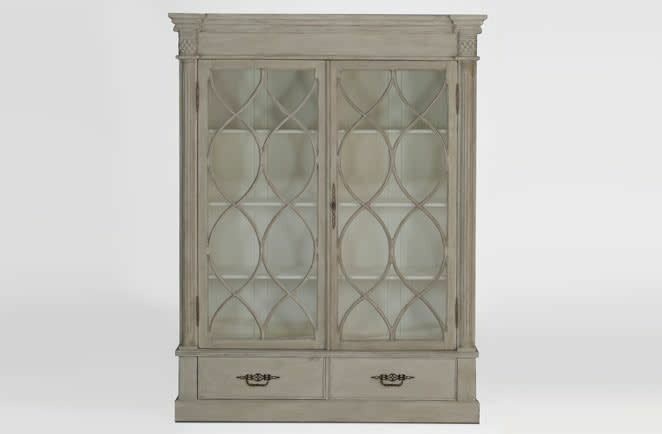 The distressed white wood finish gives the piece a farmhouse vintage appeal. 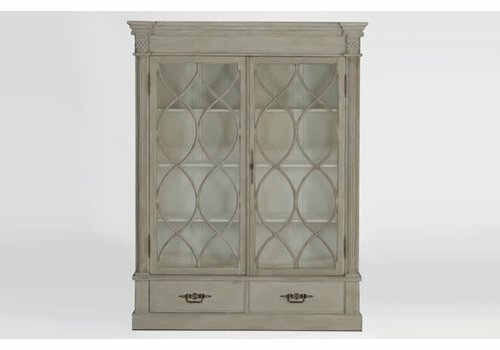 2 fixed shelves. 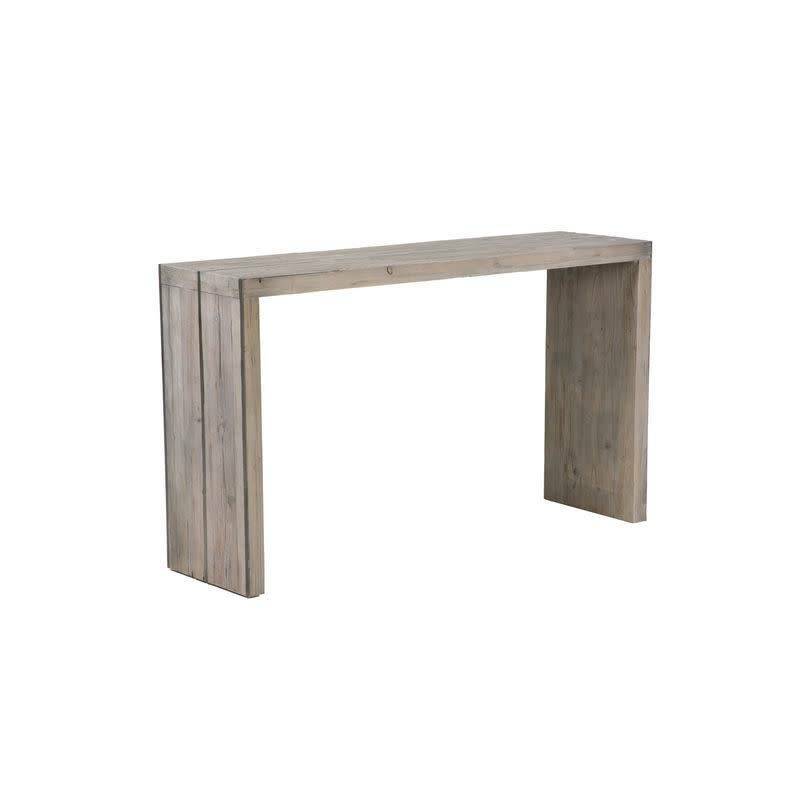 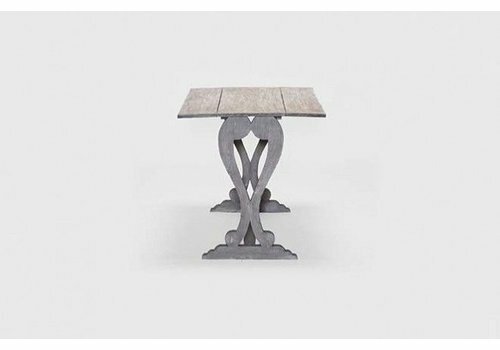 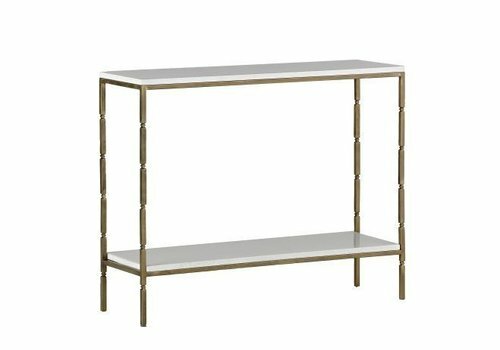 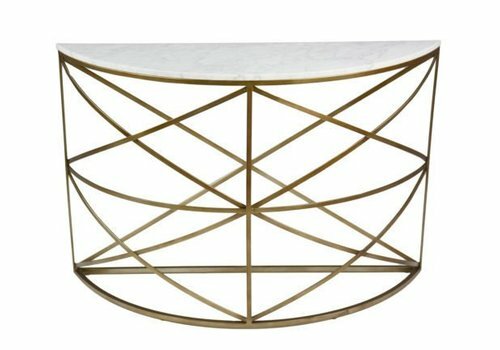 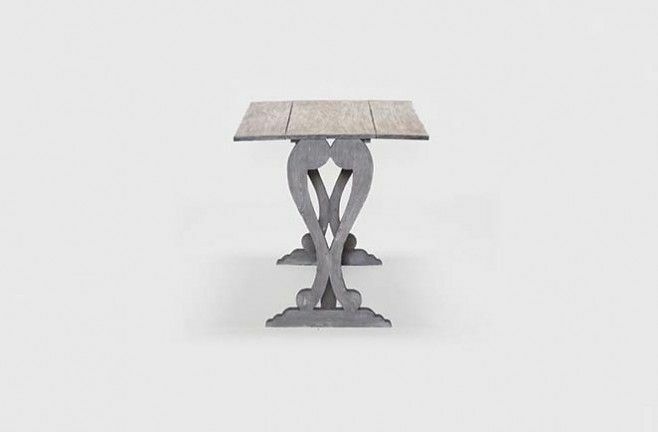 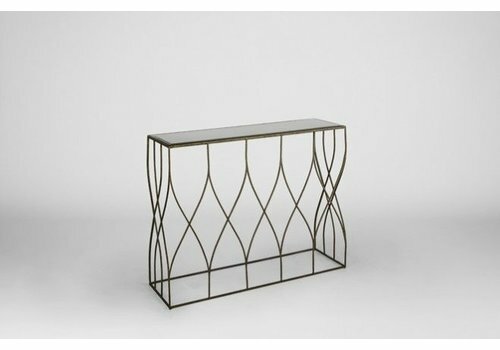 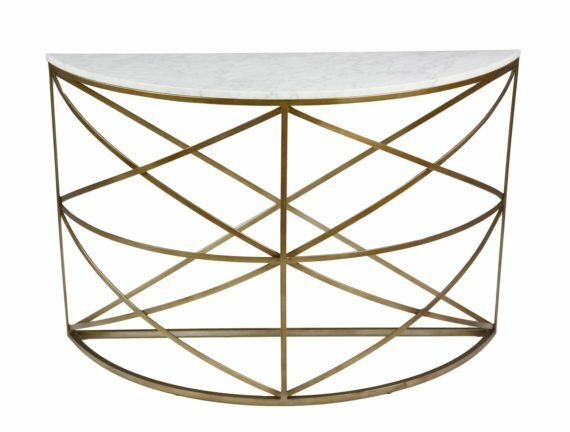 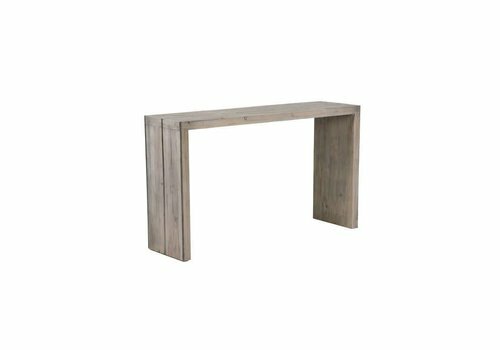 The Noah Console table features a linear metal base and a faux-bone top in a starburst pattern. 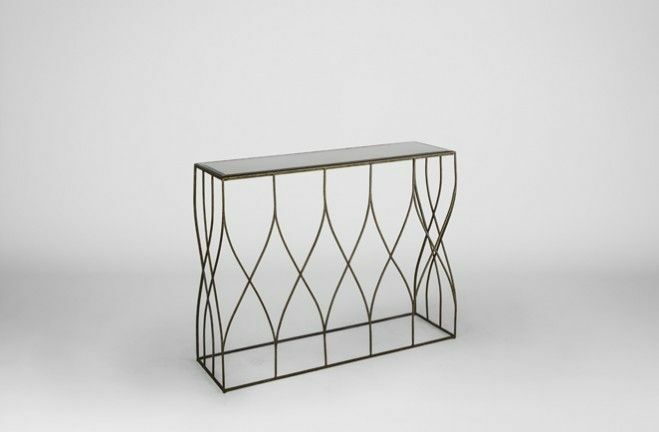 This narrow transitional console table blends simplistic form with beautiful materials.